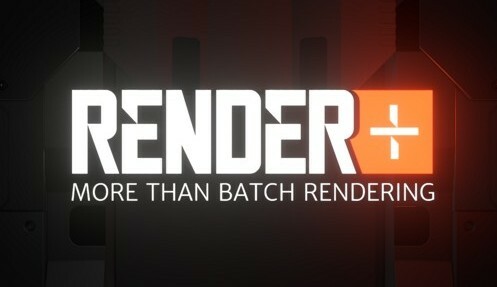 Render+ adds batch rendering and automation to Blender. It can suspend or shutdown the PC automatically, notify, run custom commands before and after rendering and more. 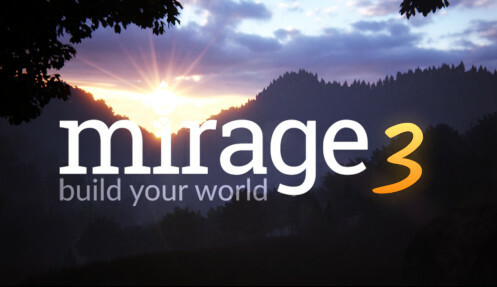 Mirage is a full suite for landscape and nature work in Blender. It can create terrains, rocks and distribute objects and vegetation realistically over a terrain. 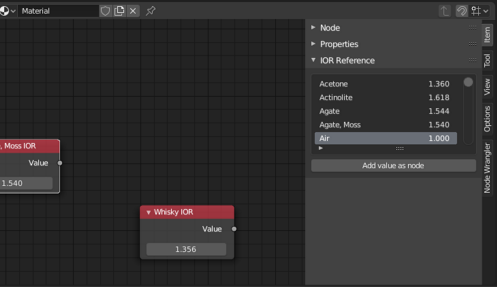 Adds a list of common IOR values for materials in the side panel of the materials nodes editor. Values can be searched, copied or inserted as a value node. Lets you change the FPS in a scene and recalculate animations. 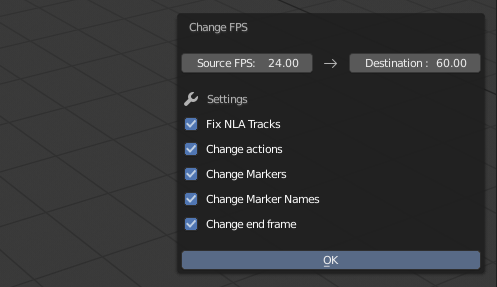 It fixes markers, NLA lengths, keyframes and the animation's end frame. 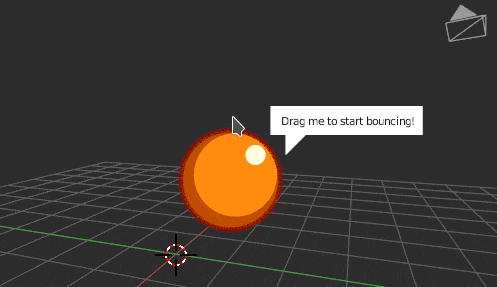 A toy addon for that I wrote to learn how to use the BGL module. Inspired by the Bouncy Ball plasmoid from Plasma 4.